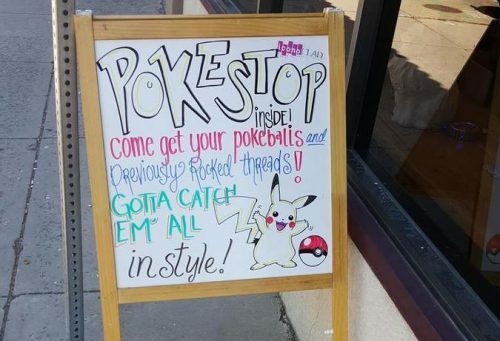 The world has gone Pokémon crazy! But how does that help your business? 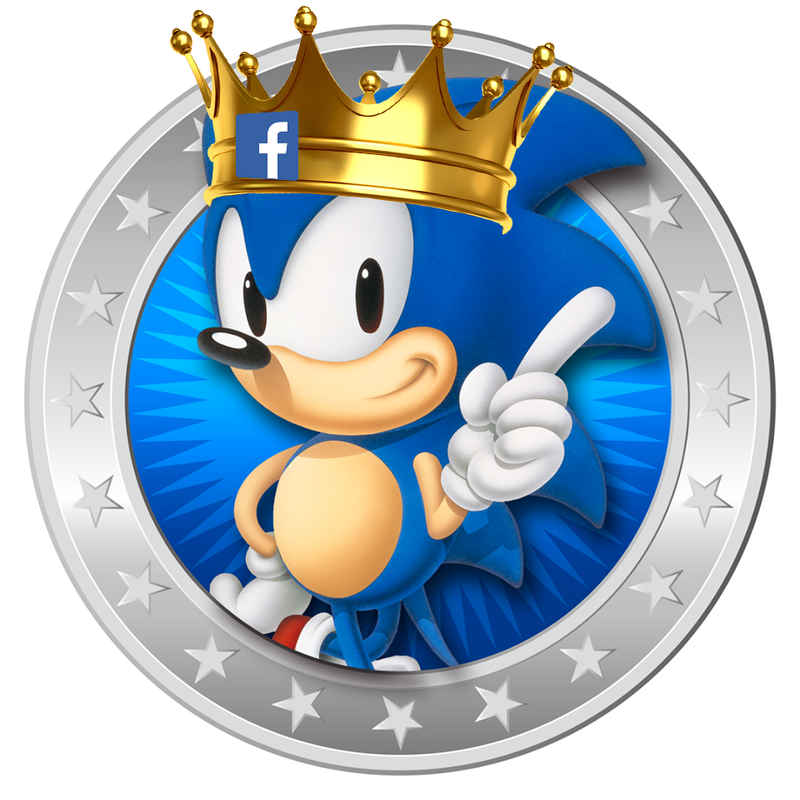 Sonic The Hedgehog – The New King of Facebook! The DLC debate – Downloadable content? More like downloadable controversy! Should you pre-order? It’s a definite maybe!